Another Don Jazzy production hits the airwaves and this time it's from D'Prince. 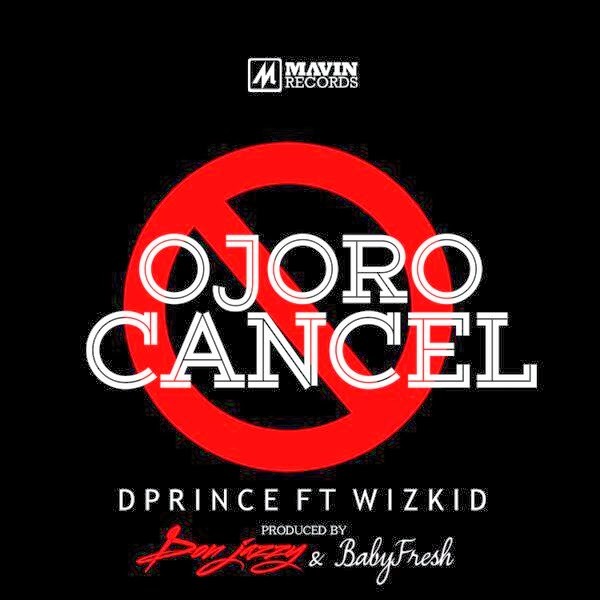 The artist who is currently signed to MAVIN records released his new material - ‘Ojoro Cancel’ featuring Wizkid. ‘Ojoro Cancel’ was produced by Don Jazzy and Baby Fresh, but fans can't go without noticing that it sounds similar to RunTown and Davido's ‘Gallardo’. Either way, it's a nice song for us to jam to. Enjoy ‘Ojoro Cancel’.